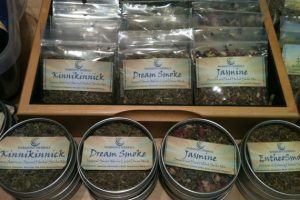 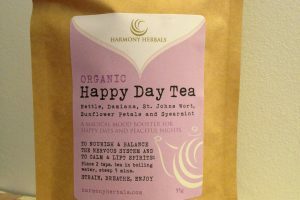 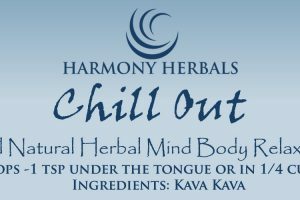 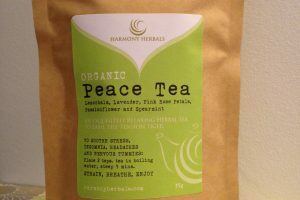 A combination of herbs clinically proven to boost the mood, soothe the nervous system and ease anxiety. 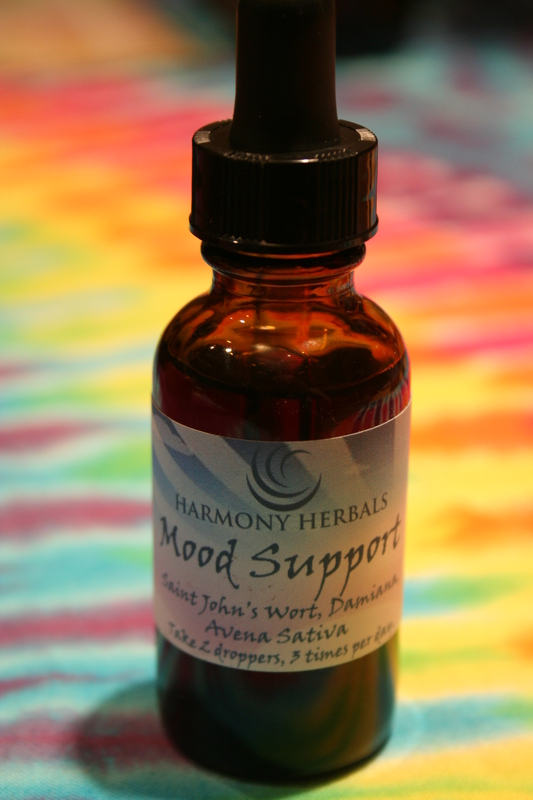 Dosage: Take 30 drops in water or juice, 2-3 times daily. 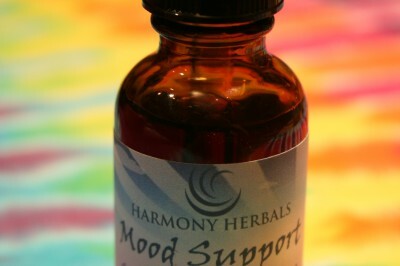 Be the first to review “Mood Support Liquid Extract ~ Natural Anxiety and Depression Relief” Click here to cancel reply.